Facebook Removes, Then Restores Anti-Immigrant Video in Hungary - Integration Through Media ....! (VOA): Facebook on Wednesday reversed a decision to take down a video posted by a Hungarian political aide that blamed crime on immigrants, saying it was making an exception to its usual ban on hate speech. The incident was the latest test of how Facebook, the world’s largest social media network, and other internet firms will negotiate the tricky business of refereeing online political content. Janos Lazar, the top aide to Hungarian Prime Minister Viktor Orban, who himself was called a racist by the U.N. human rights chief this week, accused Facebook of censorship after the social network removed his post. A screenshot posted by Lazar said the post had been removed for violating Facebook’s guidelines. On Wednesday, Facebook said it was restoring the video. “People use Facebook to challenge ideas and raise awareness about important issues, but we will remove content that violates our community standards, including hate speech,” the company said in a statement. “Exceptions are sometimes made if content is newsworthy, significant or important to the public interest,” it said. It did not say why the video merited an exception. In the video Lazar posted to his page, he addresses the camera in a street in Favoriten, the district of Vienna with the most foreigners living in it. 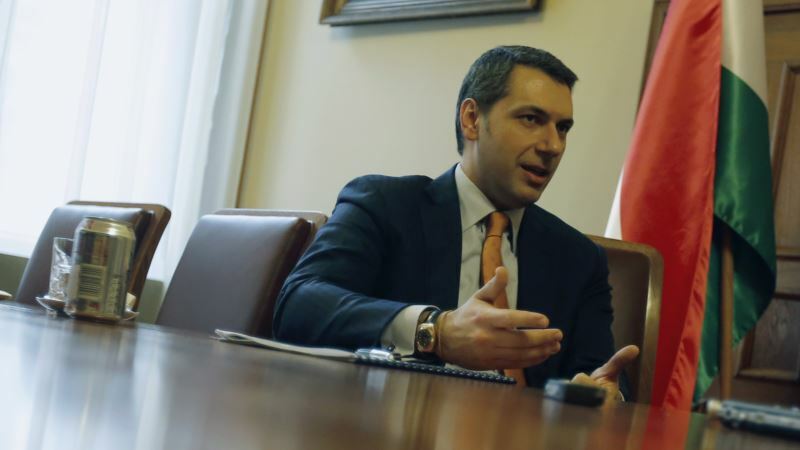 The Social Democrats (SPO), who govern Vienna in coalition with the Greens, rejected the comments, saying they were part of a “racist and xenophobic election strategy” by Orban’s Fidesz party ahead of April 8 elections. Facebook, Twitter and other networks have in many countries surpassed traditional media as a way for politicians to reach voters, effectively giving them a new role as referees of political speech. Last year, Twitter removed a video from Republican U.S. Representative Marsha Blackburn, saying a remark she made about abortion was inflammatory. Twitter later reversed the decision.